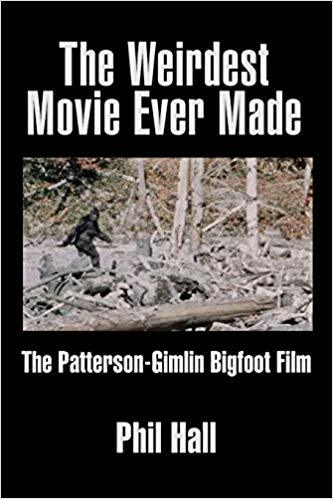 Digging Into THE WEIRDEST MOVIE EVER MADE: THE PATTERSON-GIMLIN BIGFOOT FILM with Author Phil Hall on After Hours AM/America’s Most Haunted Radio Is Patty a Bigfoot or a gorilla suit? On a cryptozoologically crucial edition of After Hours AM/America’s Most Haunted Radio — scintillating paranormal talk Thursdays 9-11pE with hosts Joel Sturgis and Eric Olsen — we examine The Weirdest Movie Ever Made: The Patterson-Gimlin Bigfoot Film with author and noted film expert Phil Hall. 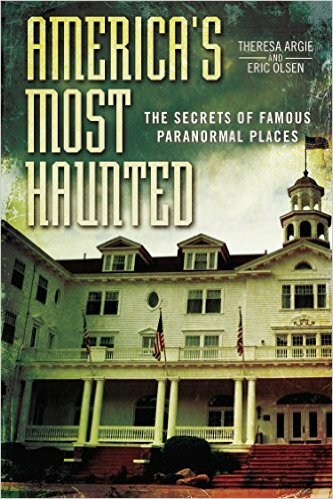 We talk with Phil at 10pE; at 9pE, Joel and Eric survey the latest paranormal news from the America’s Most Haunted Twitter feed. On October 20, 1967, Roger Patterson and Bob Gimlin emerged from a forest in Northern California with 59 seconds of grainy, shaky, silent 16mm film that supposedly offered documentary evidence of the Sasquatch, a creature of Native American folklore. 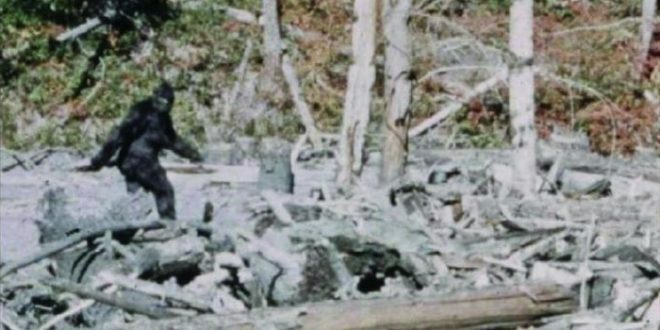 Although neither Patterson nor Gimlin had any previous experience in filmmaking or zoology, they presented their remarkable footage as the first motion picture confirmation of the existence of the elusive Sasquatch. Phil Hall’s three-decade cinema/media career covers achievements as a film journalist, critic, publicist, distributor, festival programmer and actor. 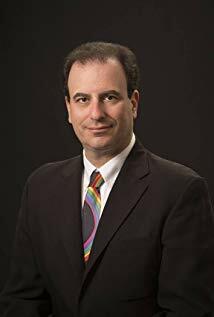 His books include The History of Independent Cinema, The Greatest Bad Movies of All Time and In Search of Lost Films (published by BearManor Media), and his film-related writing has appeared in The New York Times, New York Daily News, Hartford Courant, Wired and Film Threat. He is also the host of the award-winning SoundCloud podcast The Online Movie Show with Phil Hall, an editor and columnist at Cinema Crazed and was a former member of the Online Film Critics Society’s Governing Committee.